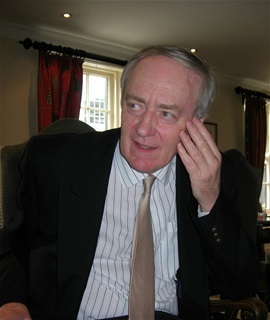 Nigel Pascoe QC is a senior barrister and former Leader of the Western Circuit, specializing in crime, who has appeared in over 100 murder cases. He also writes plays and stages one man and other theatre performances and gives lectures and After Dinner speeches. 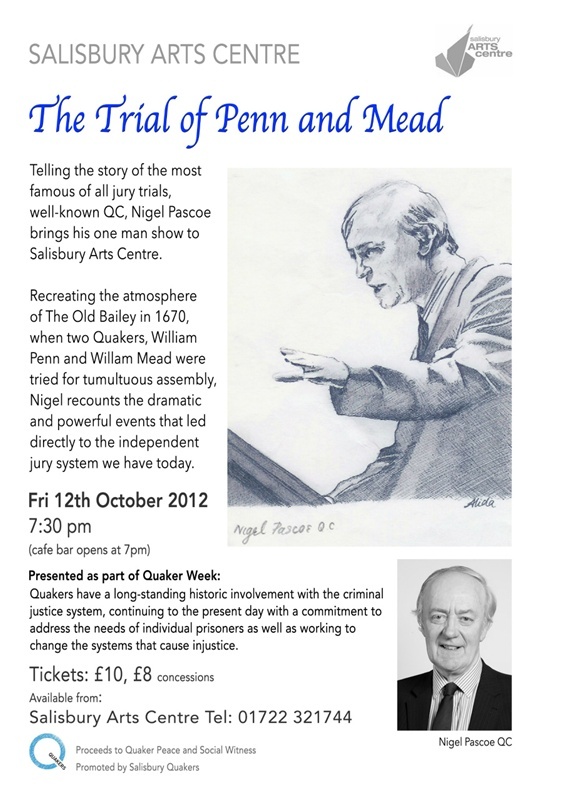 The Trial of Penn and Mead (Old Bailey 1670) has been staged in America, New Zealand and Holland and is approaching 100 performances. They include in the Royal Courts of Justice, the Old Bailey, RADA, Salisbury Playhouse, the Theatre Royal Portsmouth and also at the Edinburgh Fringe. 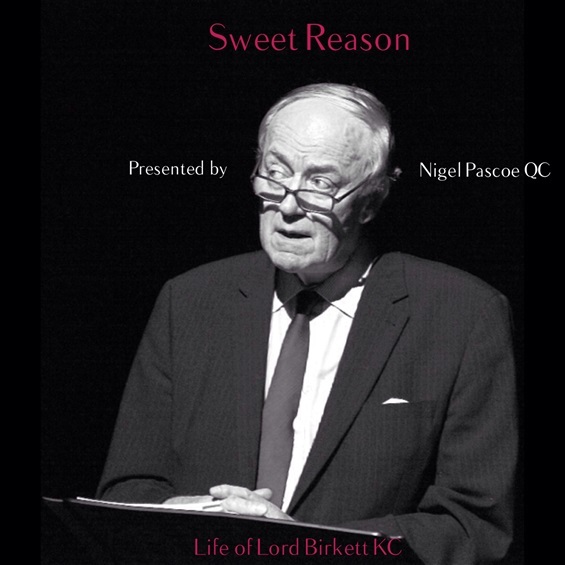 New one man show - the life of Lord Birkett KC Lord Birkett KC was one of the greatest advocates of the 20th century and a brilliant all round speaker. This new show seeks to capture key parts of his life and cases. It ends with his famous speech in the House of Lords to save his beloved Ullswater, made two days before his death. 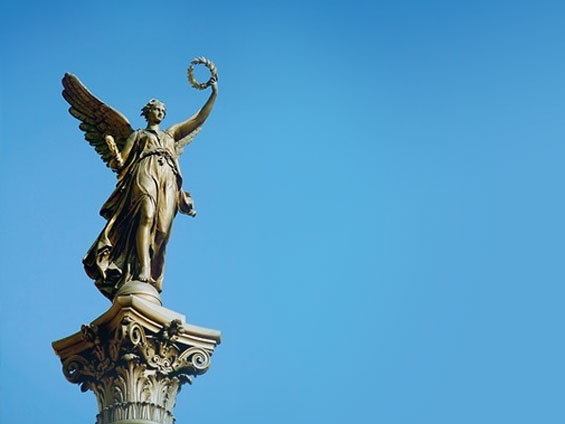 After a successful performance last year in the Inner Temple, more are planned here and abroad. Words and more words...Try http://spreaker.com/user/8153705. This is a growing collection of well known pieces of prose and poetry.